The Greater Concord Chamber of Commerce hosted its biggest event of the year last week, the 98th Annual Meeting at the Grappone Conference Center. In addition to the cocktail reception, keynote presentation and a sit-down dinner, the Chamber handed out a pair of pretty big awards – the 2017 Citizen of the Year and Special Community Service Citation. William Chapman was chosen as the Citizen of the Year, while Mary Louise Hancock was presented with the Special Community Service Citation. The Greater Concord Chamber has recognized an outstanding individual from the local community with the Citizen of the Year award for more than 50 years. 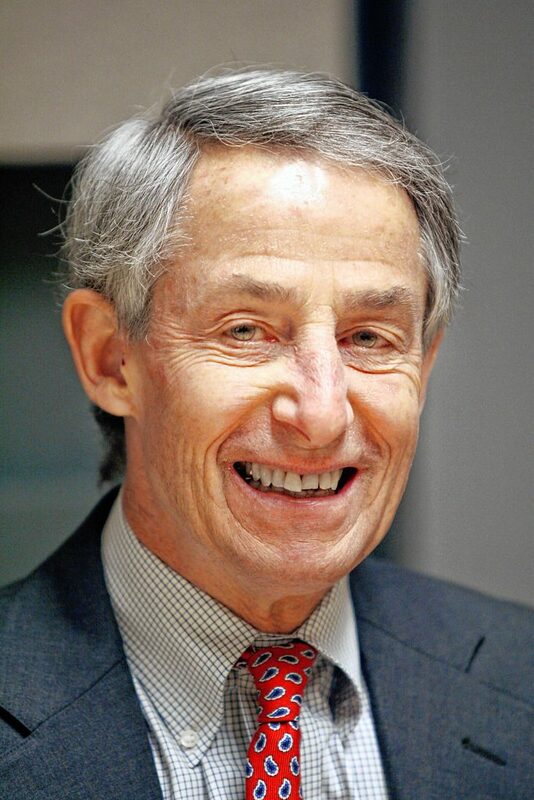 Chapman moved to Concord 45 years ago and has spent more than four decades as an attorney at Orr & Reno. “Since beginning his career at Orr & Reno more than 40 years ago, Bill has been a leader in the greater Concord community. 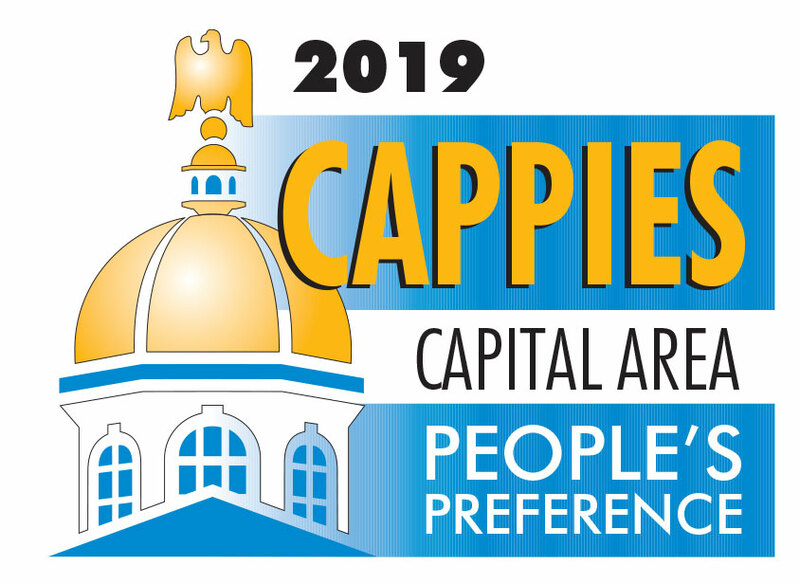 The breadth of his involvement and service in a myriad of local organizations is just amazing,” said Bob Carey, Chapman’s law partner in the Chamber press release. 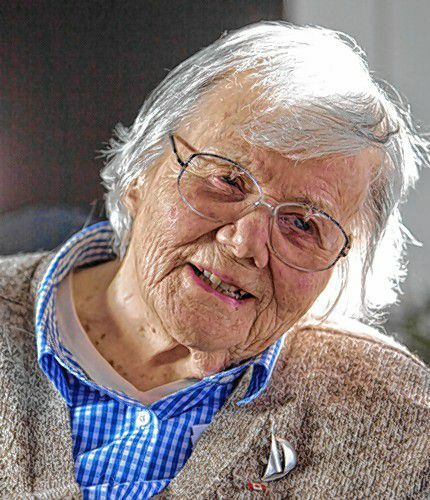 During her decades of public service, Hancock has been an elected official, a planner, an environmentalist and a passionate champion for seniors and people with disabilities. She graduated from Concord High School in 1937, and earned her English degree from the University of New Hampshire in 1942. She went on to work in the New Hampshire Office of State Planning from 1944 to 1960, where she became state planning director. At the time, she was the only woman to head a state agency in New Hampshire and the only woman in the nation to head a state planning agency. Growing up in the state capital, Hancock developed an early interest in politics from listening to political discussions in her family’s drugstore across the street from the New Hampshire State House. Her first elected office was Concord School Board, and became the first woman elected to represent Concord from State Senate District 15 serving until 1979. Much of Hancock’s volunteer service has taken place in Concord. 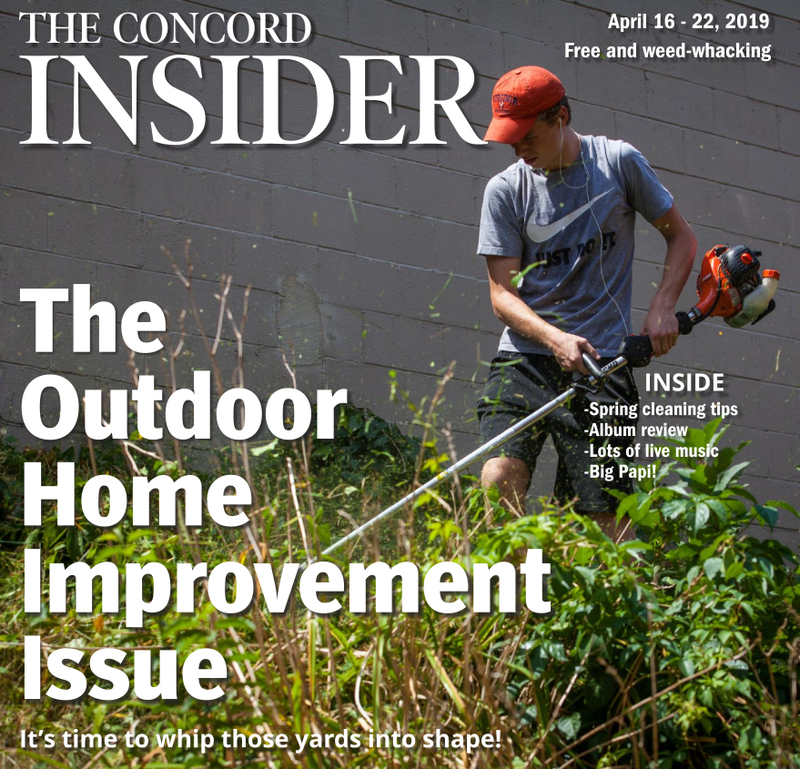 She served on the city Planning Board and the Concord Board of Adjustment, was a member of the Concord Hospital Board of Trustees and served on the Downtown Concord Revitalization Corporation Advisory Committee from 1978 to 1983. And the list of accomplishments and service continues. Congratulations Bill and Mary Louise!